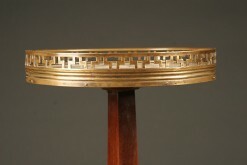 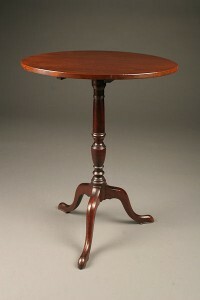 Antique English candle stand/table.Antique English candle stand/table. 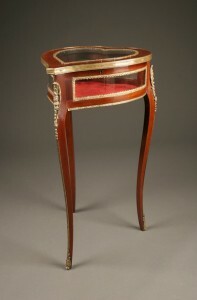 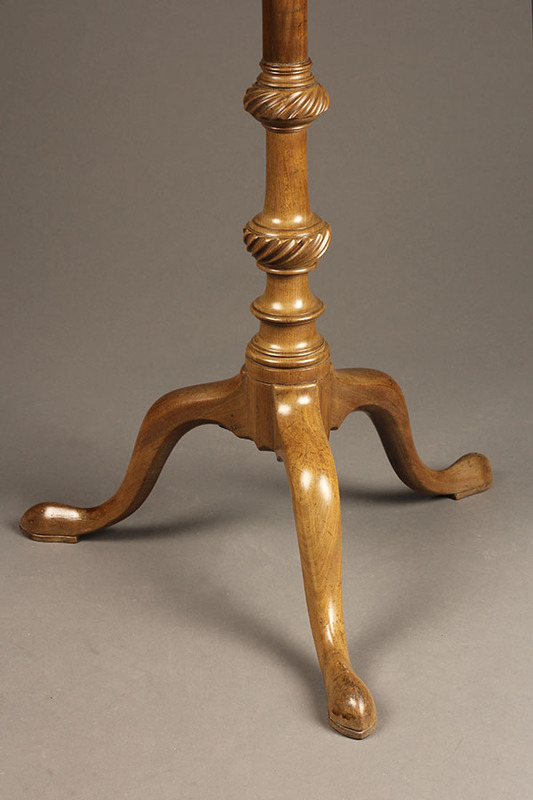 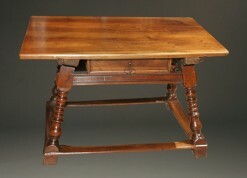 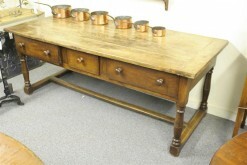 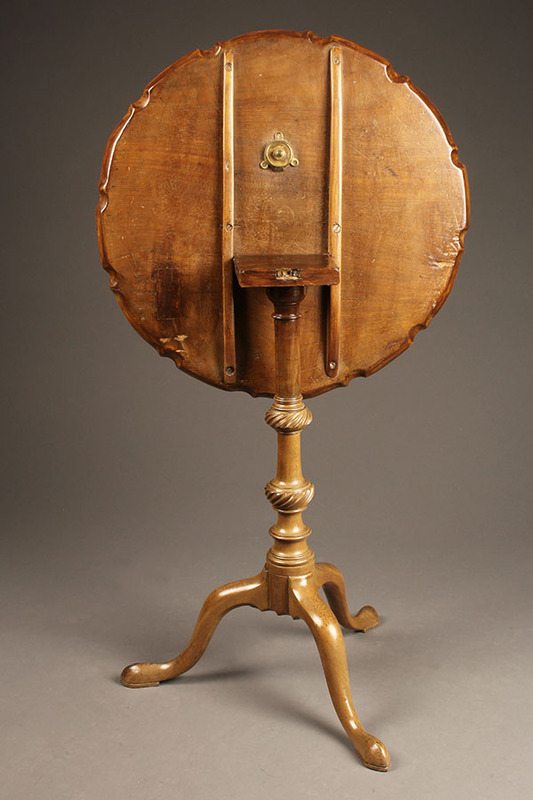 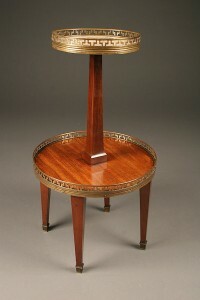 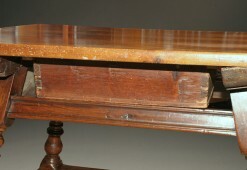 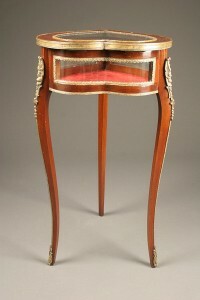 18th century antique English piecrust candle stand/table in faded mahogany, circa 1780. 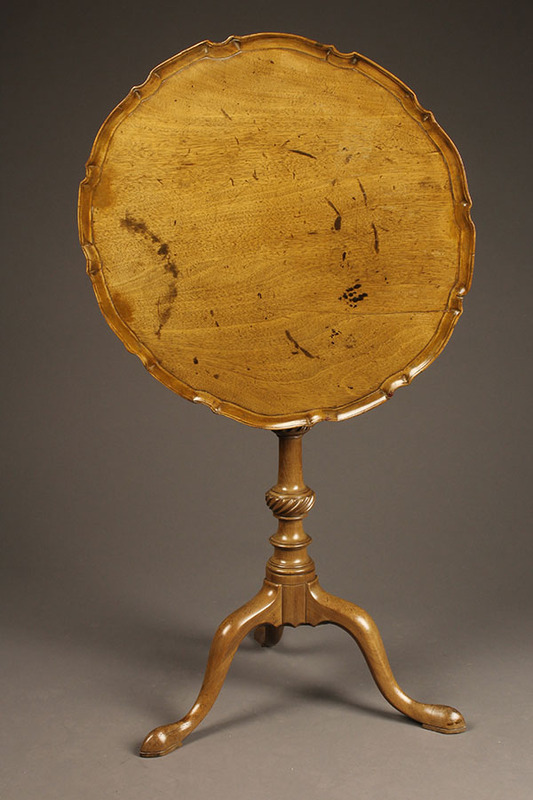 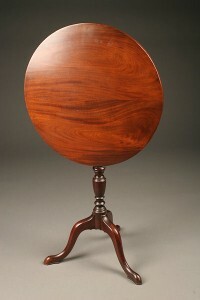 Beautiful late 18th century antique English Queen Anne tilt top table.